Last News: AIUR wins first place on the last FPV racing event for the year in Bulgaria, a round of the World Champions League (pilot: Todor Vitanov). It also puts fastest time record on the track (pilot: Dilian Pechev). - Rigidity – Our experience with frames for the last 3 years is that… yes, this is probably the most important characteristic for a drone. It is, because it helps reducing the vibration that goes from the motors to the flight controller, which makes tuning easier and flight behaviour sharper, locked in and predictable. Also it makes the need of further filtering less necessary and brings latency down. 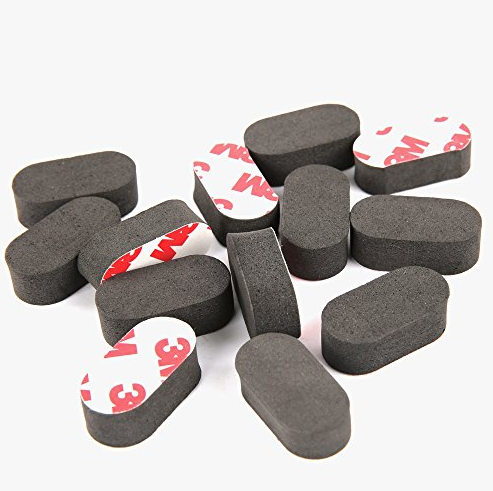 - Quality of the materials and manufacturing – oh yes, we are big with this. 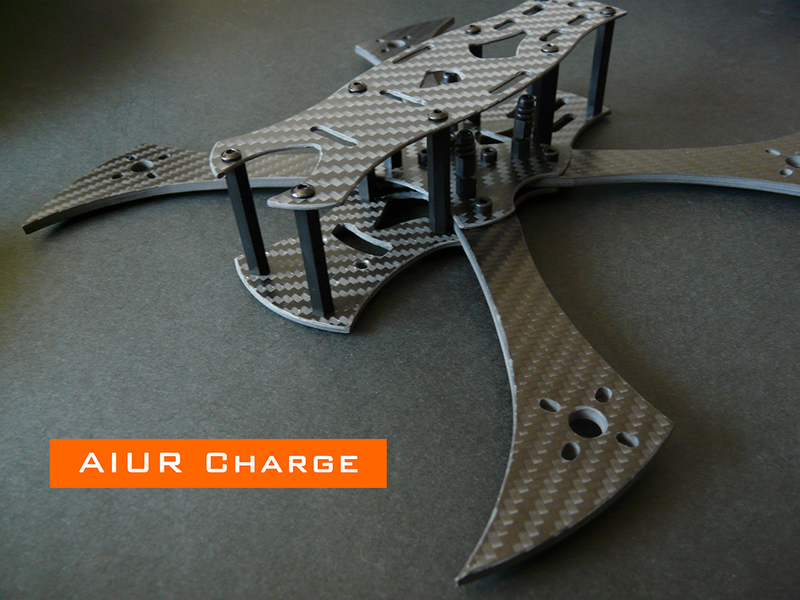 We have carefully chose the best carbon fiber we could find and more – all AIUR frames will be shipped with polished edges. You don’t get that in other stores!